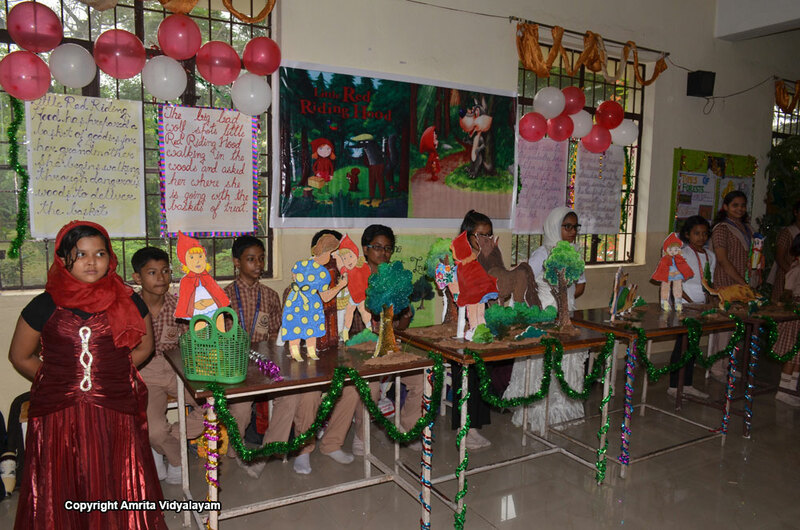 The story of Little Red Riding Hood was depicted in English, and Premchand ki rachana, ‘Buddhi Kaki’ was presented in Hindi. 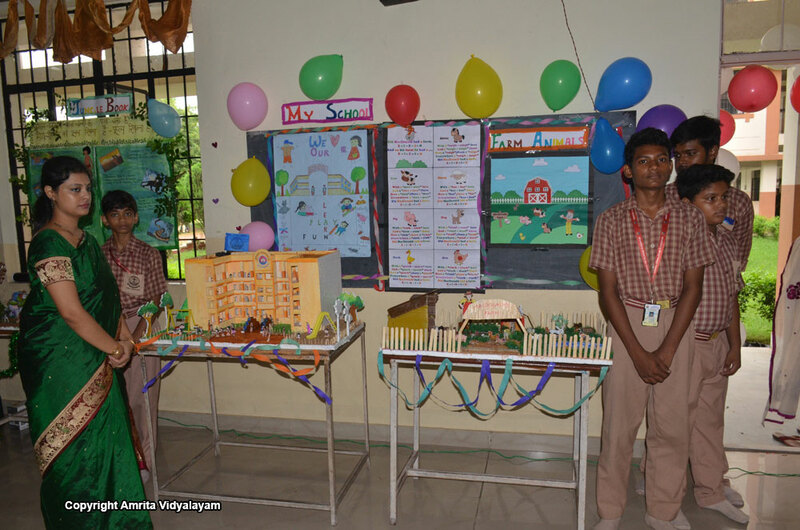 Our KG students presented exhibits like My School, Farm Animals and Rhymes. 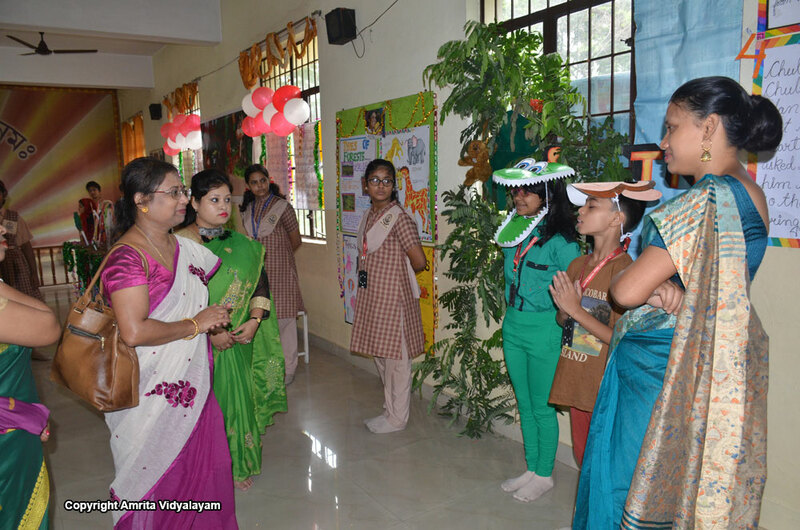 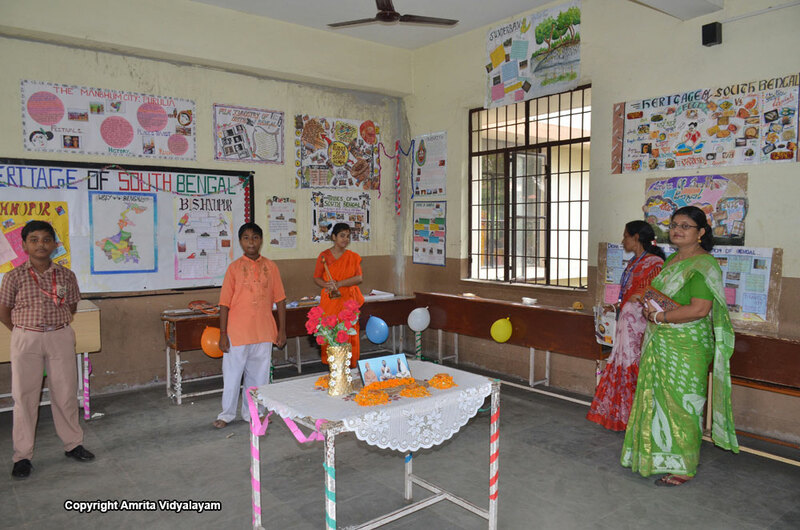 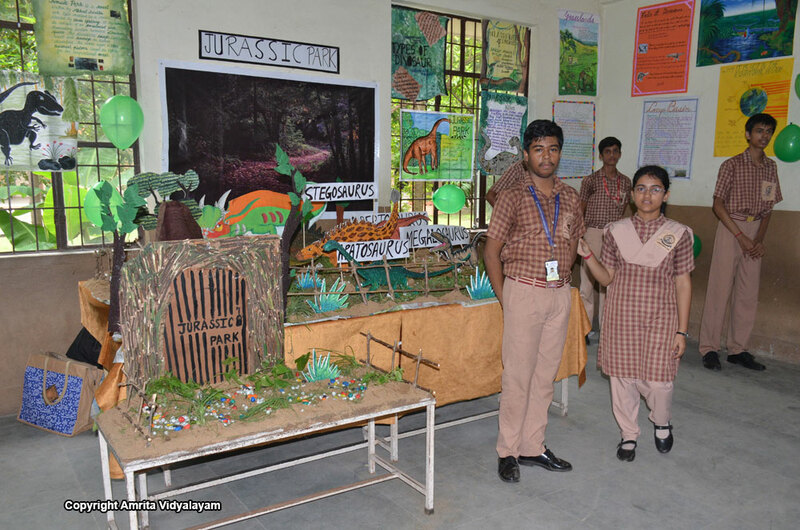 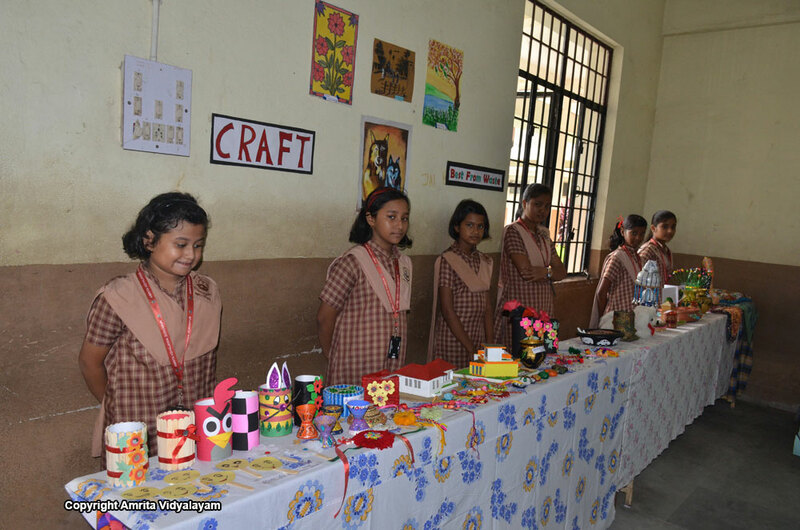 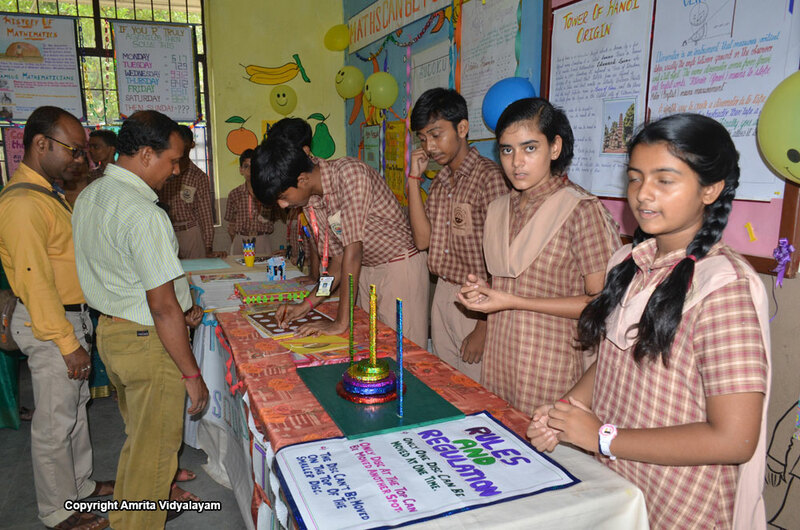 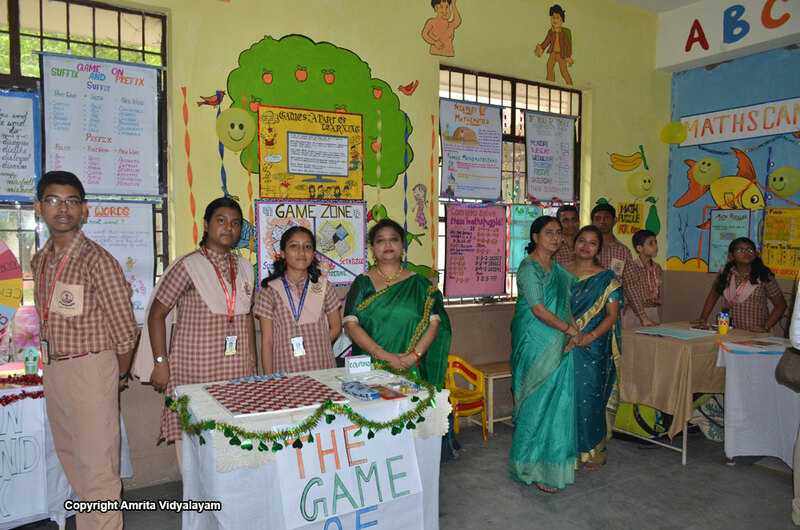 “Types of Forests” with an eco-friendly theme, “A Fun Game on Suffix and Prefix” based on English grammar, “The Fun Way of Learning Mathematics”, “Jurassic Park and Theory of Evolution” in Biology, a display of craft items by students of primary classes and South Bengal Heritage were some of the other items that were part of the exhibition.